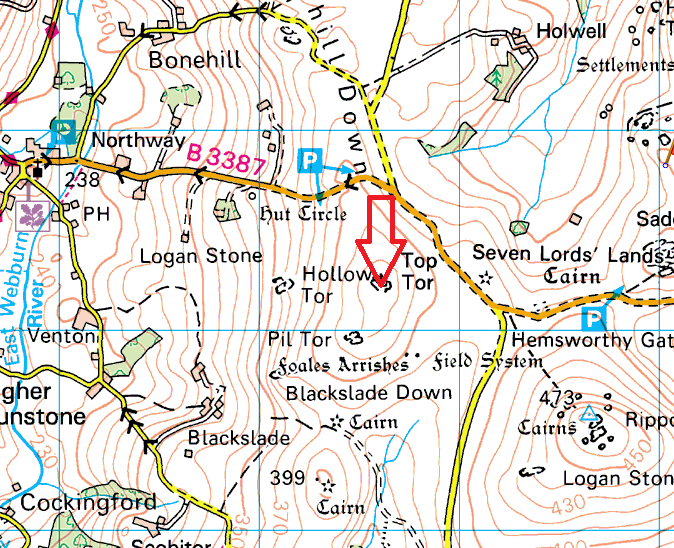 Top Tor is very similar to a number of the tors in this area, Pil Tor being one, in that it has a few different stacks of granite, not too high and easy to get to. 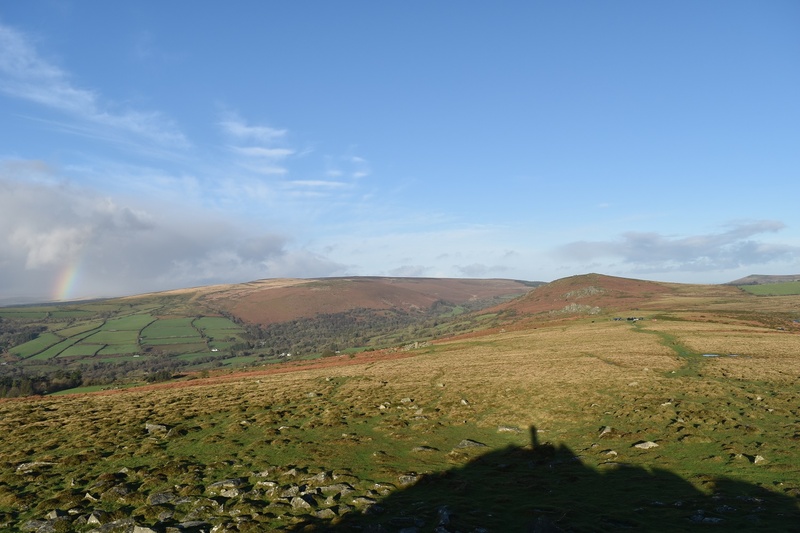 There are plenty of good paths up from the B3387 road below the tor and it takes no more than 10 minutes to get there. 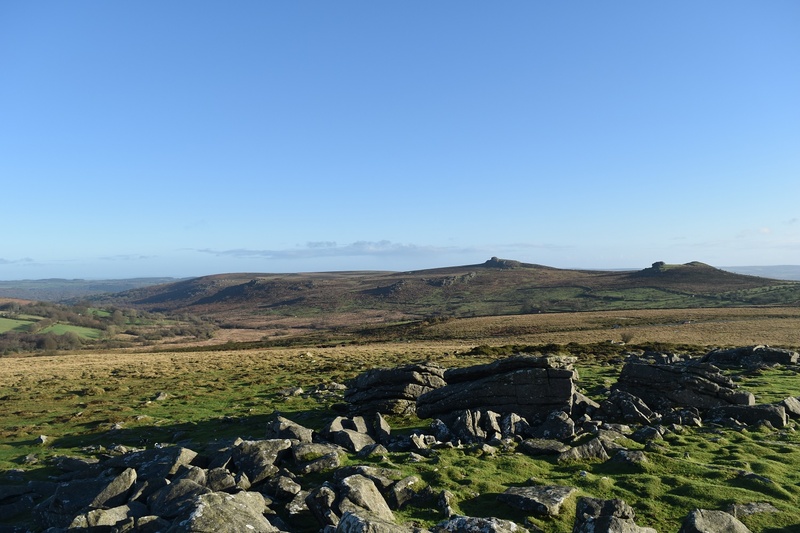 The views down to Widecombe in the Moor are excellent as are those towards Haytor. 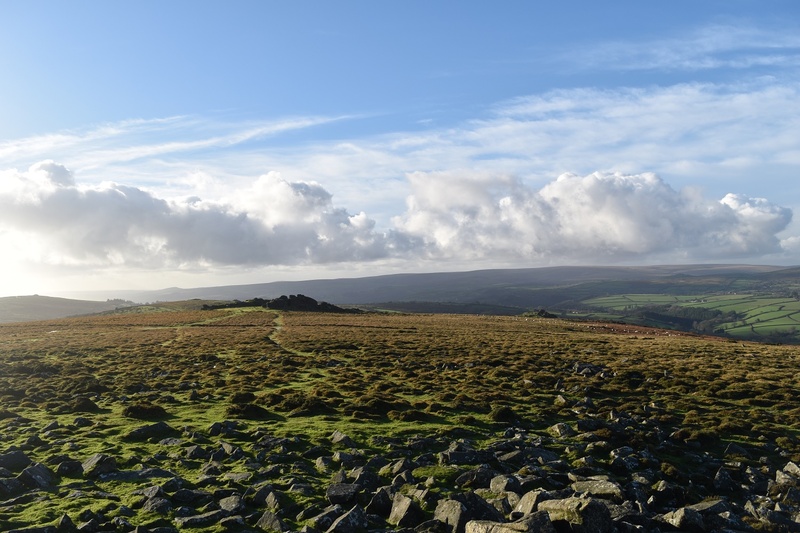 For such a little effort you are well rewarded with plenty of photo opportunities. There are no military ranges near this tor. 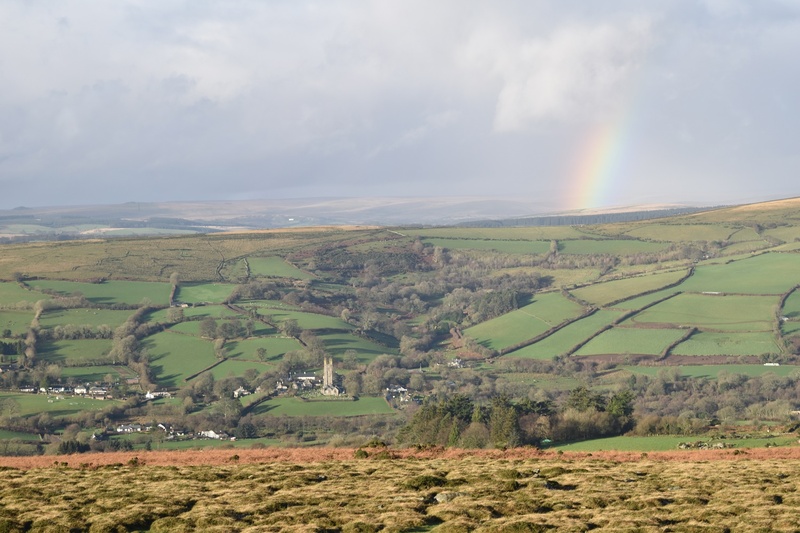 Widecombe Church and a rainbow!